This review establishes what we know about loneliness and effective ways to tackle it. 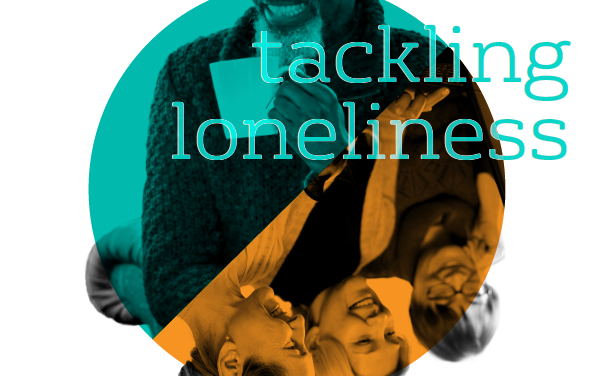 It reveals big gaps in the current evidence base that can be addressed by the national strategy on loneliness. It’s based on a sift of 364 reviews from developed countries across the world, and within the UK. 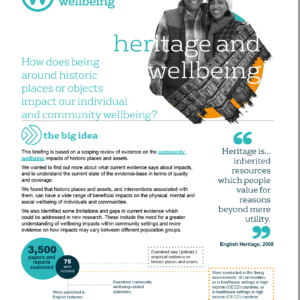 These three powerpoint slide decks were originally used in the wellbeing cost effectiveness analysis one-day workshop held in London on 29 January 2018. 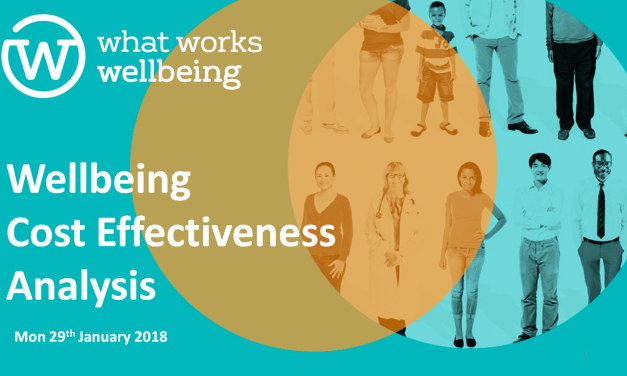 Martin Knapp’s slide deck is an introduction to the aims of the course; why cost-effectiveness is needed; basic principles; measuring wellbeing and costs; pulling outcomes and costs together; modelling cost-effectiveness; and using the findings. 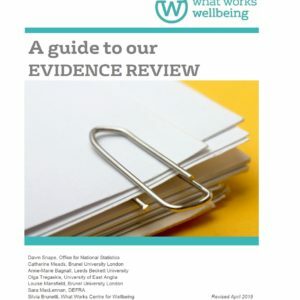 Sara MacLennan’s slide deck focuses on what personal subjective wellbeing is; the recommended ways of measuring it; understanding the intermediate steps; and why you want to measure affects what you measure. David Mcdaid’s slide deck asks why, and how to, make use of modelling; and looks specifically at Return on Investment modelling on tackling loneliness, bullying, and debt; and Social Return on Investment modelling.